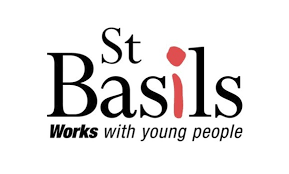 This entry was posted in Secretary's Notices on 10 February 2019 by Ron Pearce. This entry was posted in Secretary's Notices on 5 February 2019 by Ron Pearce. 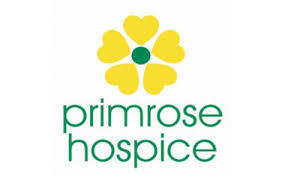 As a Club we are delighted to be working to support both the Primrose Hospice and St Basils early in 2019. Watch out for further news! This entry was posted in Secretary's Notices on 12 January 2019 by Ron Pearce. 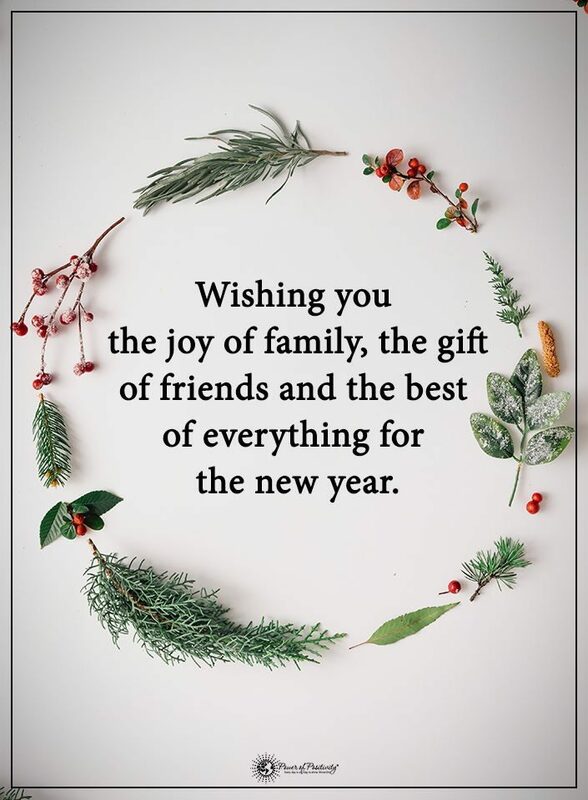 We send every good wish to all Rotarians and their families and friends for 2019! This entry was posted in Secretary's Notices on 28 December 2018 by Ron Pearce. 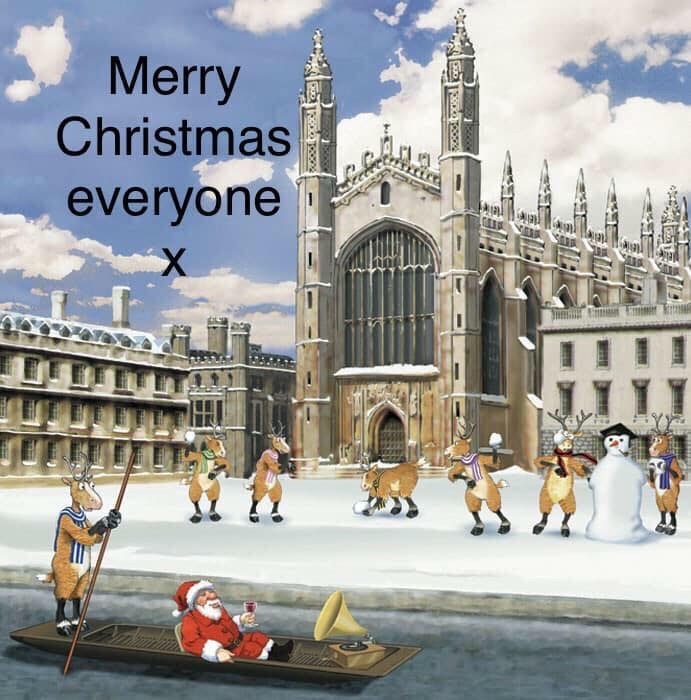 A very Happy and Healthy Christmas to all our members, and to all those people and organisations with whom we have worked during 2018! This entry was posted in Secretary's Notices on 25 December 2018 by Ron Pearce. 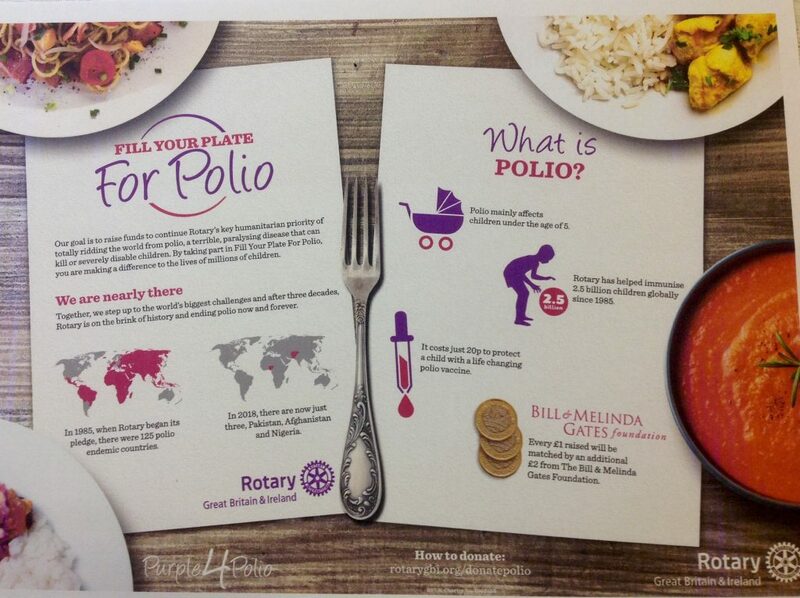 Rotary helps the Peru Crew! The Rotary Club of Bromsgrove is delighted to be supporting several Girl Guides from Bromsgrove who will travel for a month to Peru in the summer of 2019. During their time there, they will carry out some valuable community work. 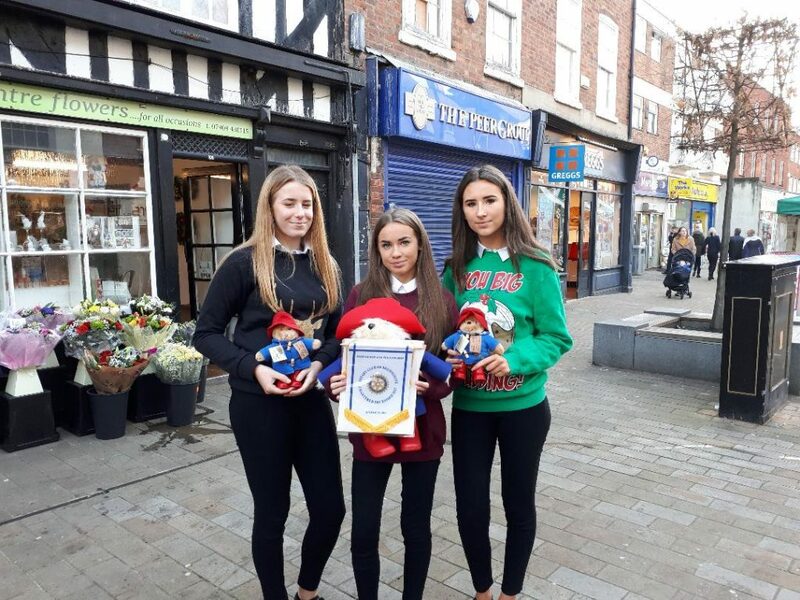 North Worcestershire businesses are helping by sponsoring Paddington Bears to send to Peru ahead of the girls for the children there. We were fortunate that the Home Secretary Savid Javid could be present to help publicize the event when we met in the High Street in Bromsgrove on 14 December 2018. This entry was posted in Secretary's Notices on 18 December 2018 by Ron Pearce. The Club held its Christmas Party at Hogarths Stone Manor on 4 December, and members and guests enjoyed fellowship and an excellent meal in delightful surroundings. Thanks to Jayne George for helping with the booking and arrangements. 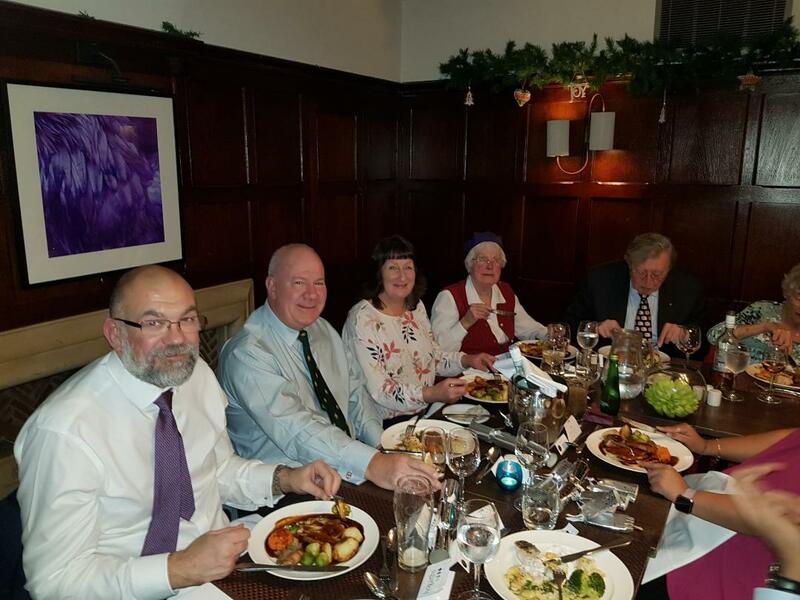 We were very pleased that Sheridan was able to join us, and to welcome Ray and his wife to their first Christmas get together with us, as Ray is the newest member of the Club. This entry was posted in Secretary's Notices on 5 December 2018 by Ron Pearce. The Rotary Clubs of North Worcesteshire and Bromsgrove hosted jointly the Michael Holt Debate on 13 November at Droitwich Golf Club. The debate takes place annually between two local schools, and is run in memory of Rotarian Michael Holt who himself was a keen debater. This year both North and South Bromsgrove High Schools competed. The motion this year was ‘This House believes that old people create an unsustainable drain on the State, and that legislation will be needed to make them self sufficient.’ South proposed the motion, and North opposed the motion. 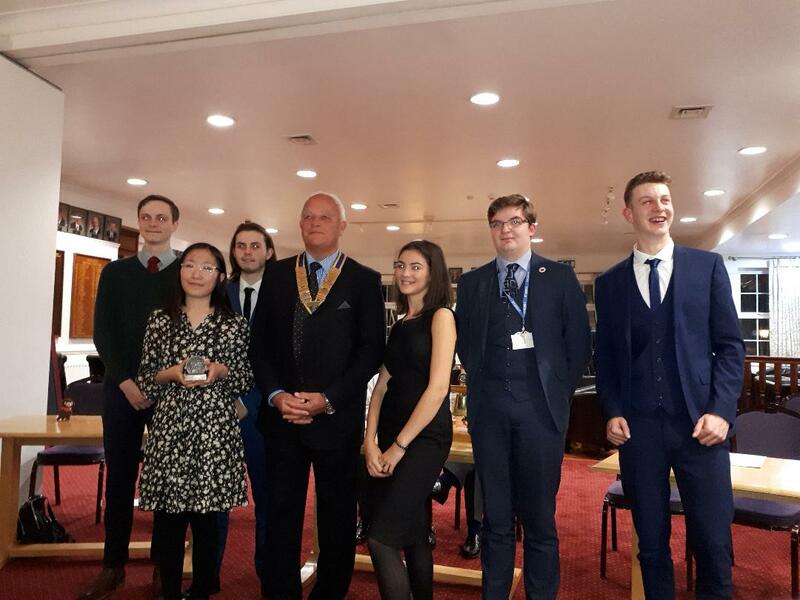 After a closely fought contest, the judges determined that the North Bromsgrove team won, and the trophy was presented to the winners by the President of North Worcestershire Rotary Club. A very good evening was had by all in attendance, and the standard of presentation on the part of both teams was impressive. Pictured are the two school teams with the President of the Rotary Club of North Worcestershire. This entry was posted in Secretary's Notices on 13 November 2018 by Ron Pearce. The Rotary Club of Bromsgrove is pleased to have been able to support Starlight Expression with a donation of £300. 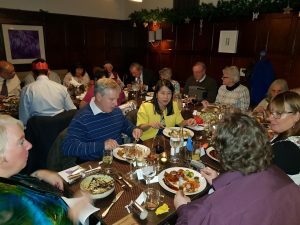 Starlight Expression is a self advocacy group for local people with learning disabilities, which meets once a month at the Life after Stroke Centre in Bromsgrove.